Sustainable procurement is an essential part of the International Climate Initiative – Transforming Tourism Value Chains project in small island developing states. As I sat in my hotel room in Mauritius preparing to deliver the first workshop, I was searching for something to illustrate part of the process for sustainable procurement – can you re-think, eliminate or find an alternative? 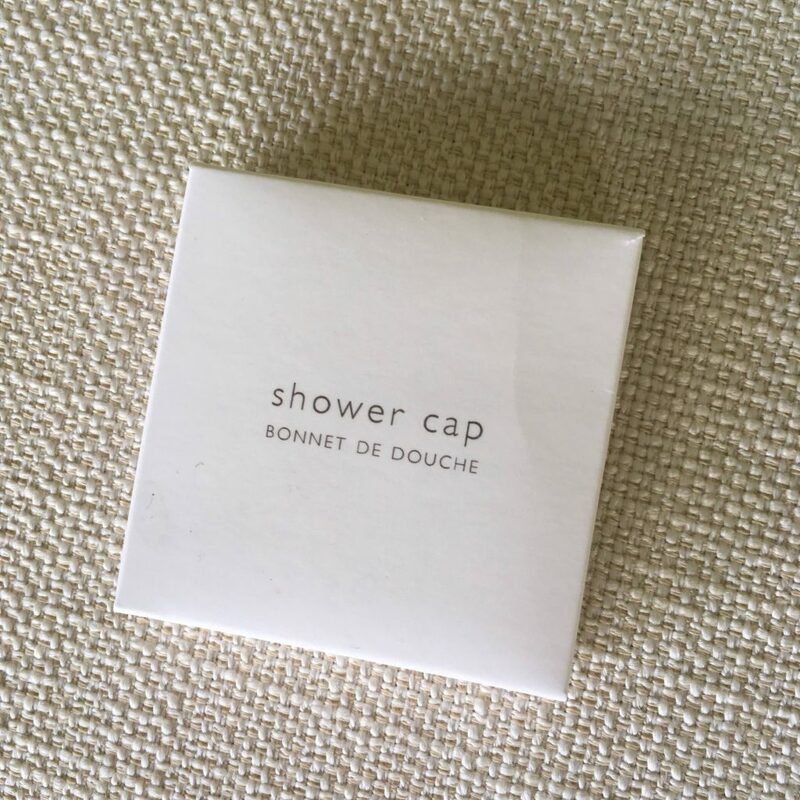 Amongst the amenities in my bathroom was a shower cap in a cardboard box. My first thought was: when was the last time I used a shower cap? Not since I was a teenager. I have short hair, so I decided to question a few people with long hair. “Never” they replied. So why are millions of hotels around the world supplying shower caps wrapped in cardboard packaging and made from plastic that will ultimately end up in landfill? This led to lively debate in our workshops. “You need to supply shower caps to get the 5*rating’’. Is it time to align sustainability with outdated quality standards? Now there’s a thought! What options does a hotel have when they develop a policy to procure sustainably? If they find guests are not using shower caps, what can they do? Well they could make it clear they are actively trying to reduce the hotel’s environmental footprint, and keep a small supply for those who need them on request. Do the caps need to be wrapped in cardboard packaging? Could they be made from an alternative material to plastic? Could they be reused? Covers for shoes? Covers for dishes? This is only a simple shower cap… But this sort of questioning really helps not just for a business but throughout the supply chain. Find out more about our International Climate Initiative – Transforming Tourism Value Chains project.